You can visit my Game Development journal here, Game Development Journal. The journal and my general contact info for comments or questions about my games are on the navbar on the left. My First venture back into game programming. The hit sequel to Bounce!, using a tennis environment. Technically my first game, a fusion of Mortal Kombat and Duck Hunt. 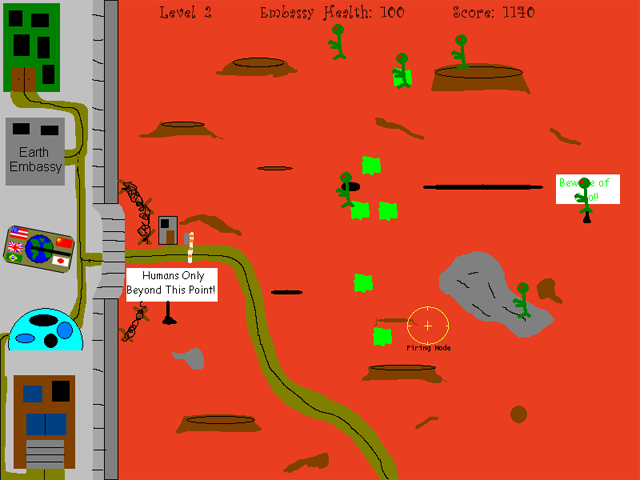 The Charlotte Game Development Group's first game. 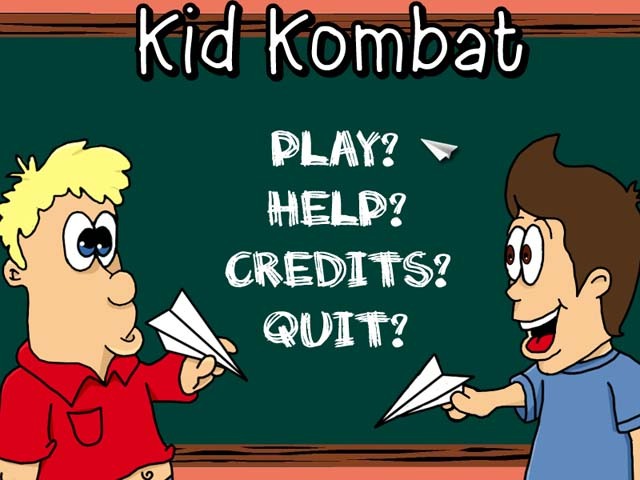 An action title involving two unruly kids and paper airplanes. A step backward, a D&D style console (text) game done as a design exercise. GameDev.Net Labor Day Contest Entry. Stop the Martians from invading the Earth embassy. 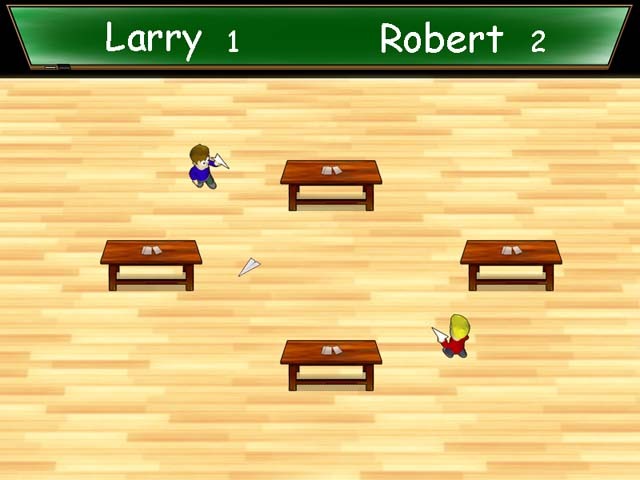 The Charlotte Game Dev's second game is 95% complete. The vastly superior second edition to the critically acclaimed original. 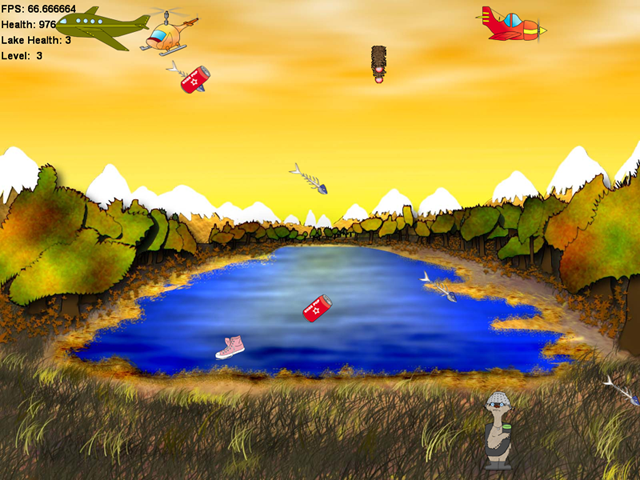 The sequel to the first Duck Slaughter, see the preview NOW! 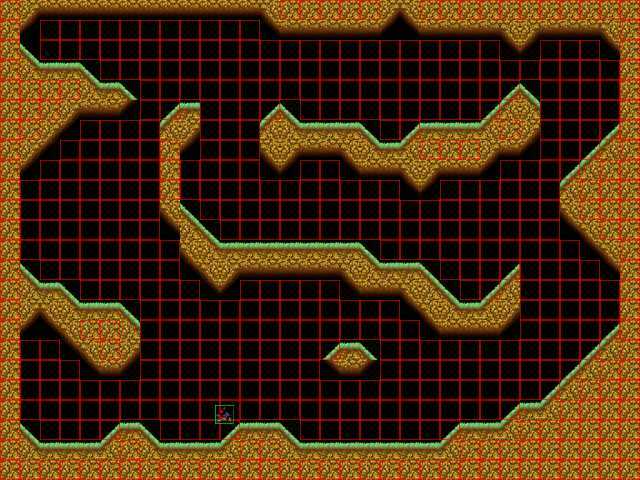 A prototype for a 2d tiled bike game.